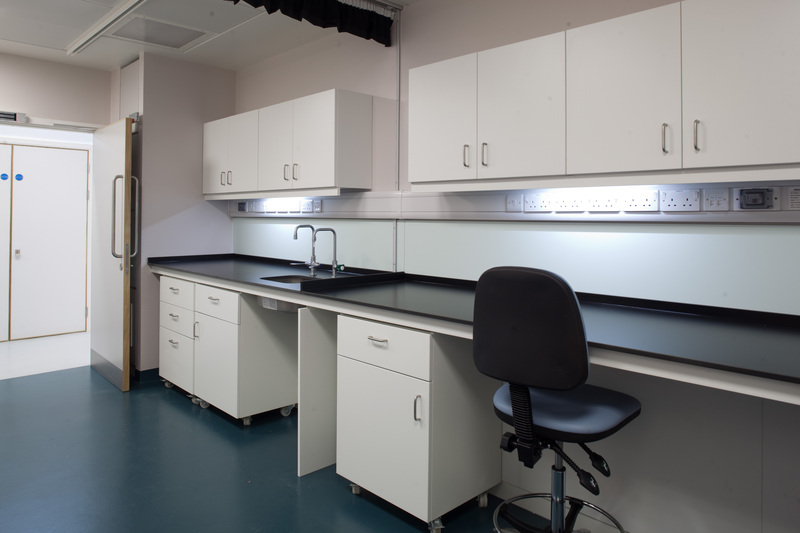 Our range of educational laboratory furniture is designed for college and university applications. 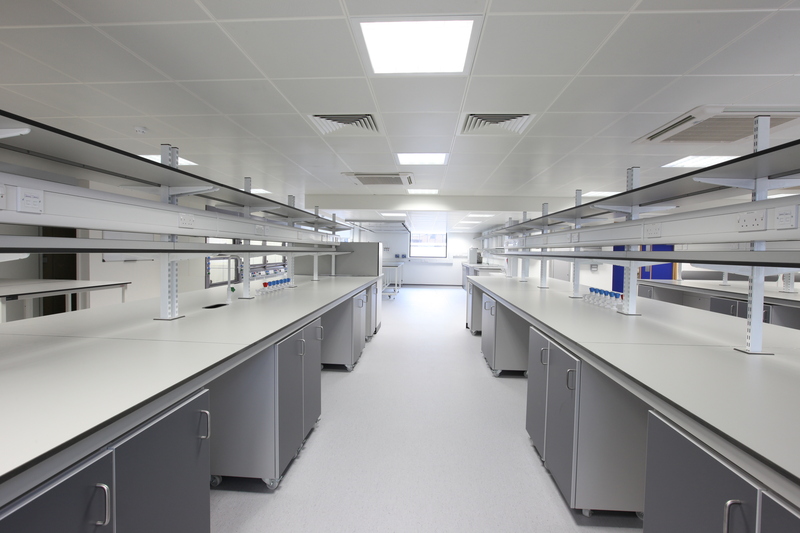 Marson’s are a UK leader in the provision of laboratory furniture to the pharmaceutical and research industry. 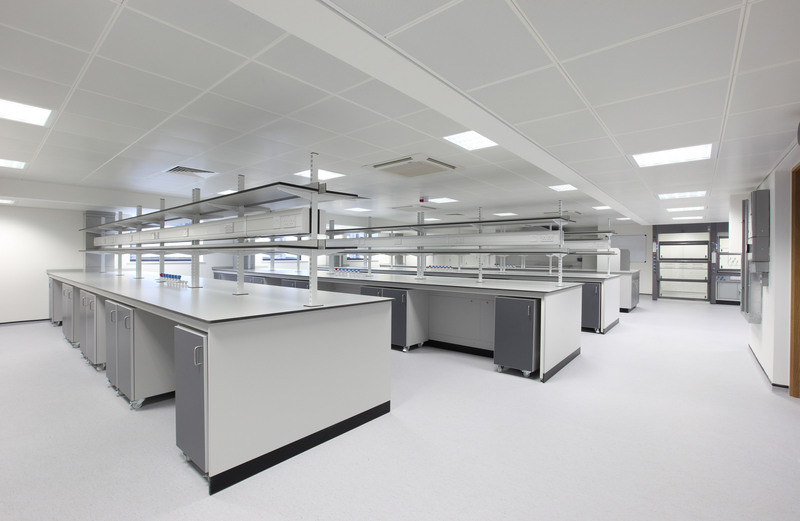 This range of furniture is built upon our unparalleled experience in providing laboratory furniture solutions to industry. 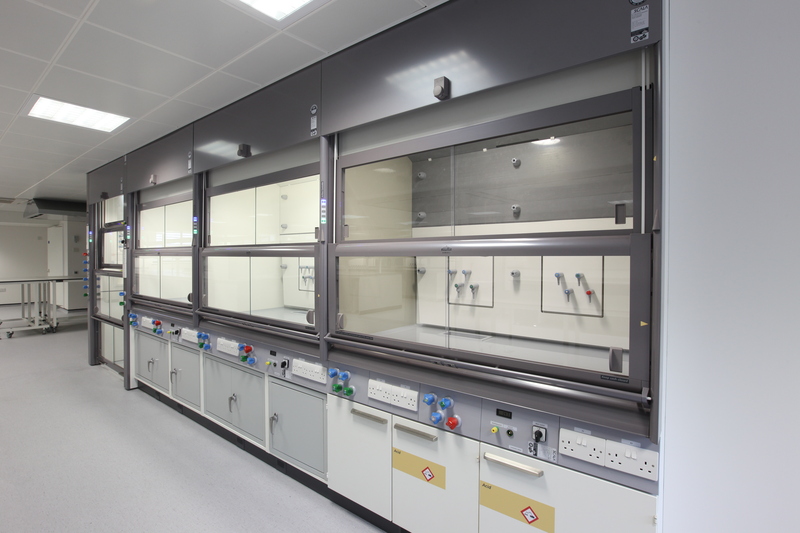 our experienced project managers will develop through one-to-one discussions with the end users, to provide the perfect solution to your laboratory requirements. Detailed plans and elevations of our proposals are an essential tool in providing your tailor-made laboratory. Please contact us to arrange a site visit. 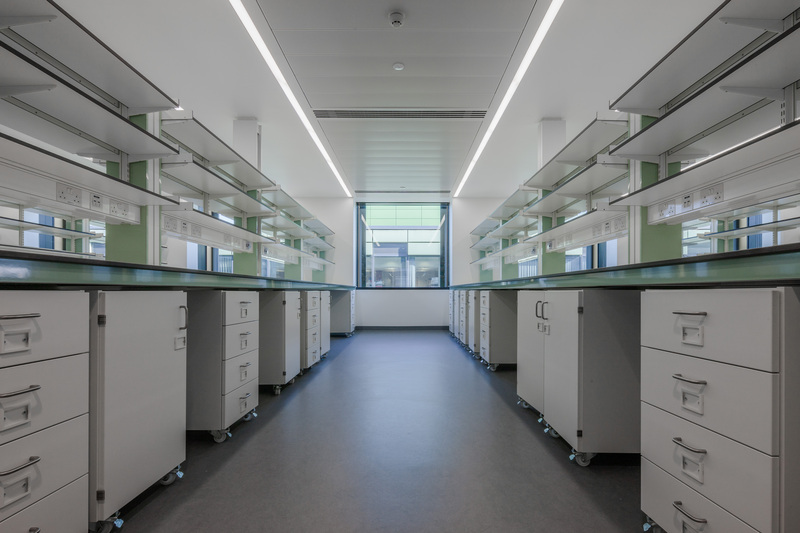 Fixed Lab furniture system with mobile under bench storage solution’s giving maximum flexibility for ever changing learning spaces. Above bench adjustable shelving with integrated services. 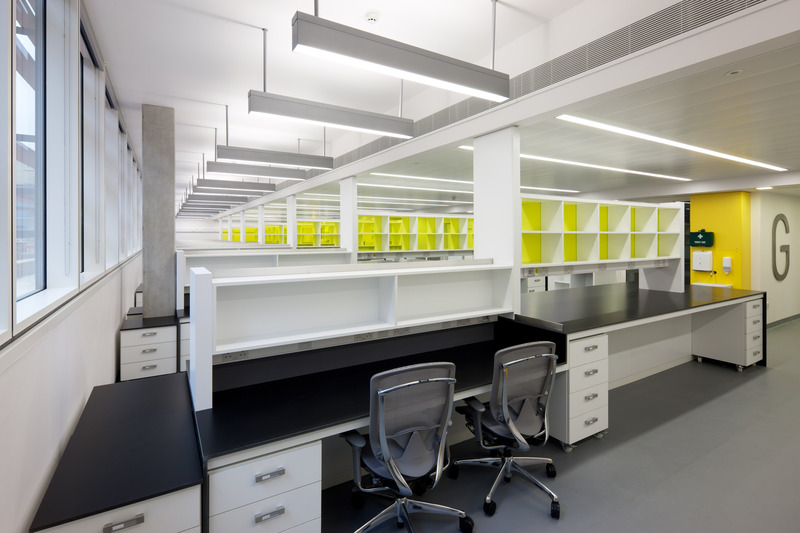 Above bench storage units with integrated task lighting. Client specific write up / practical benching bespoke designed.